In early December the Austrian company CA Immo Group started construction of a development to extend the Bratislava Business Center 1 (BBC 1). The new project, called BBC 1 Plus, will be built at the crossroad of Plynárenská and Jarabinkova streets and its value will be €32 million. The complex should be finished in August 2012, the SITA newswire wrote. The new 13-storey office complex will offer an effective rentable area of 15,900 square metres with 313 indoor parking places. The general contractor for the project is Bilfinger & Berger and CA Immo is striving to get a LEED certification for what it calls an ecologically-friendly project. CA Immo Group is optimistic regarding the market for office space in Slovakia. Bilfinger Berger also assesses the situation in Slovakia as being promising. “The country will become an increasingly important market,” said Rudolf Kraft. According to Ettenauer, the first pre-leases have already been signed which he said shows an apparent interest of companies in high-quality office space. “We are quite confident of finalising further leases in early 2011,” he added. 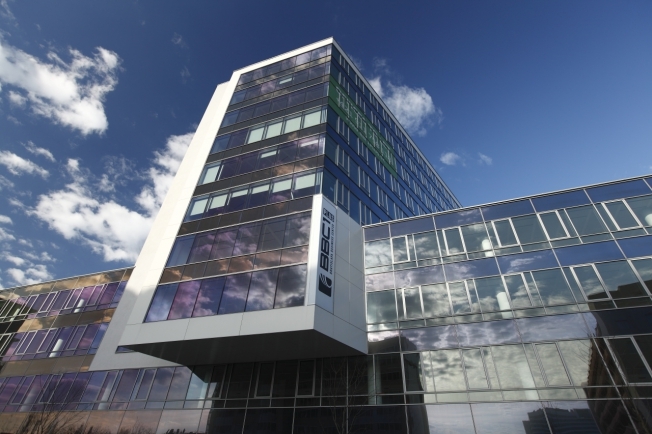 At the end of the third quarter of 2010, the total office stock in Bratislava remained at the same level as in the previous quarter and reached 1.369 million square metres of Class A&B space. More than 60 percent of total stock is Grade A space and almost 40 percent is Grade B space informed the Bratislava Research Forum (BRF), made up of Cushman & Wakefield, CB Richard Ellis and Colliers International, in November. “We have not recorded any new supply to the modern office stock in Bratislava in the third quarter of 2010 which is the first quarter that this has happened since we started monitoring the market,” BFR wrote in its press release, adding that there were about 58,000 square metres of new space added to the supply during the first six months of 2010.